ABWA is a prestigious organization of thousands of professionals across the nation. The majority of members belong to one of hundreds of local Chapter or Express Networks across the country, providing additional opportunities for professional development and networking on a local level via monthly meetings. Membership in ABWA is open to everyone. Through online business courses, insightful and timely seminars, and the opportunity to be part of both a local and national organization, ABWA has become the organization to join for women who want to connect, learn and grow. 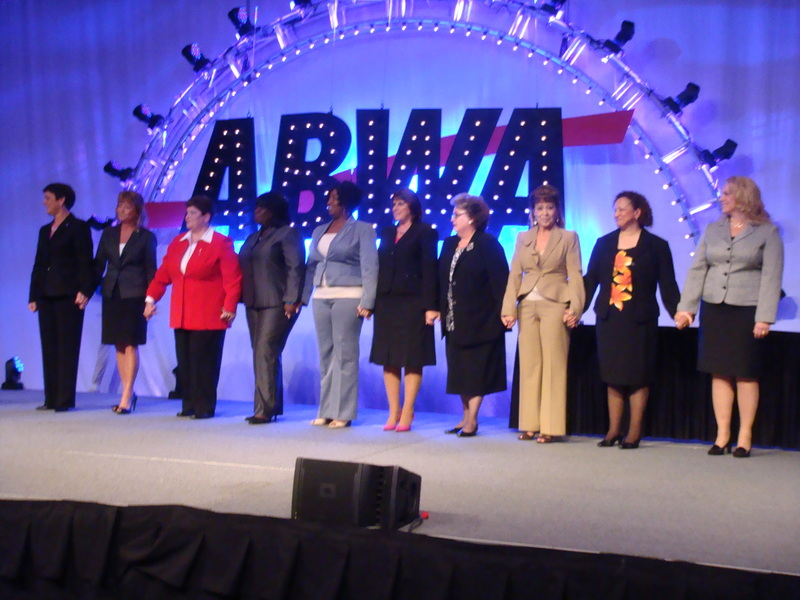 Basic national membership dues for the American Business Woman's Association (ABWA) are $115 annually or $50 for a student membership. Please click here for additional membership information and the Membership Recruitment Brochure. Membership in the ABWA Oceanside Charter Chapter is contingent on an ABWA National Membership and the timely payment of national annual dues. The Oceanside Charter Chapter dues are $30 effective January 1, 2017, and are billed separately from the ABWA national membership dues. Prospective members interested in learning more about our league should contact Anita Carbone, Membership Chair at acarbone@cfl.rr.com. ABWA's national bylaws give members the right to have more than one (but not more than two) local league affiliations. The cost of affiliating with a second local league is an annual non-refundable surcharge of $50 payable to ABWA Natioanl plus local dues payable to the chapter/Express Network. Please download, complete and return to the specified address along with your payment. This will validate your second local league if you desire.